RootsTech 2019 wrapped up in style today as Jake Shimabukuro wowed the audience with music and stories. RootsTech London Registration Now Open! Registration for RootsTech London is now open! Take advantage of pre-early bird pricing and register by March 2 to get your full conference pass for only £89—our absolute lowest price! One-day passes are also available for only £49. 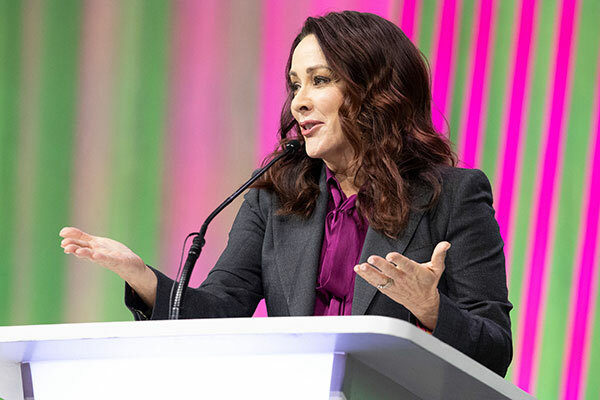 Mark your calendars for RootsTech 2020, happening February 26–29, 2020, at the Salt Palace Convention Center. We hope to see you there! Early bird registration will open in September 2019. Videos from industry leaders sharing genealogy tips and tricks. Links to the RootsTech blog with articles covering topics from the conference. 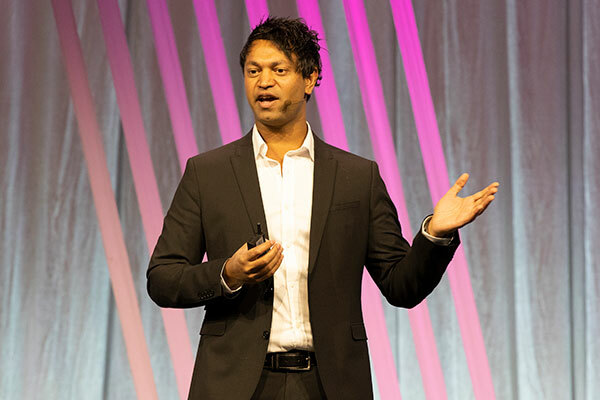 Announcements about RootsTech London and RootsTech 2020.